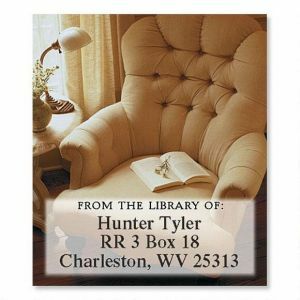 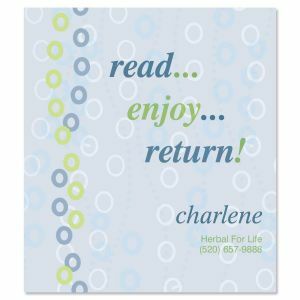 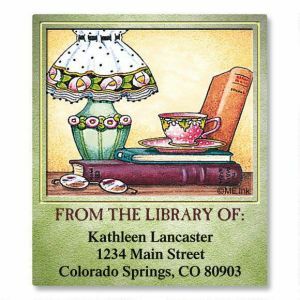 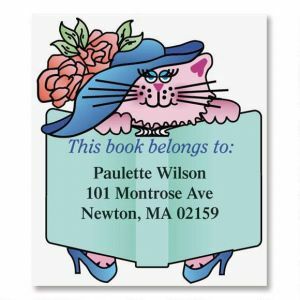 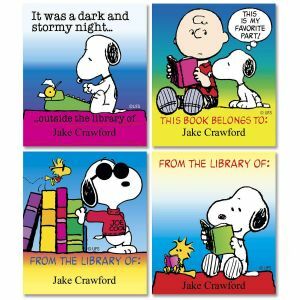 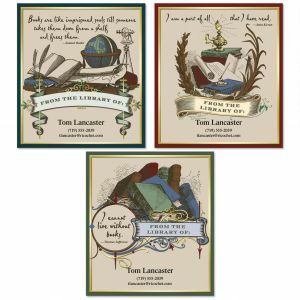 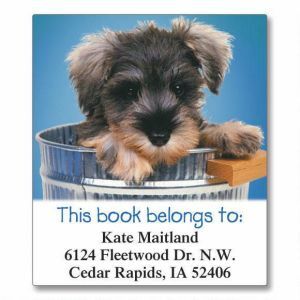 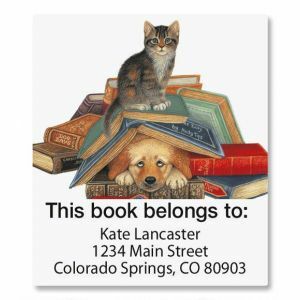 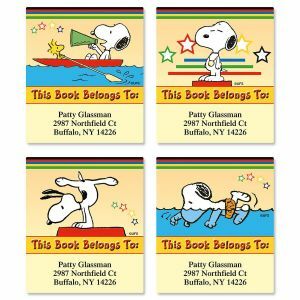 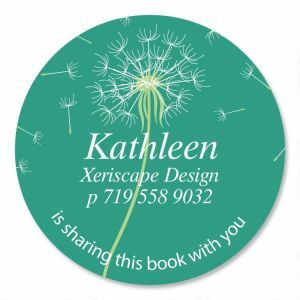 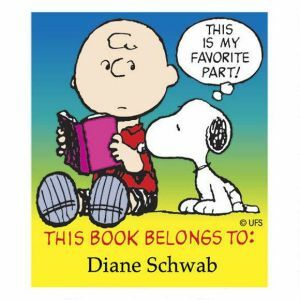 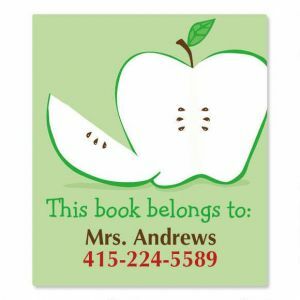 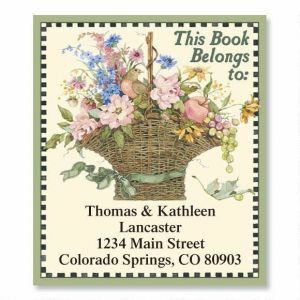 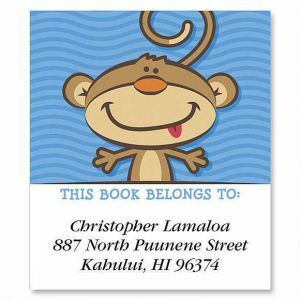 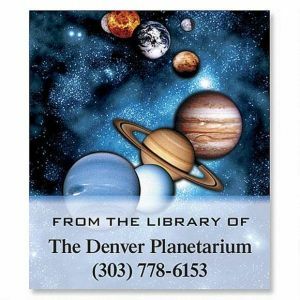 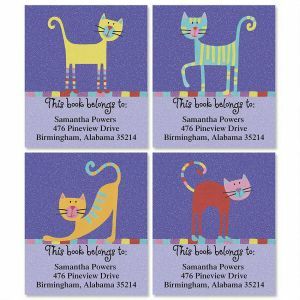 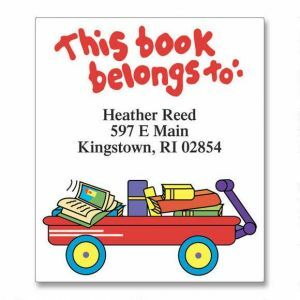 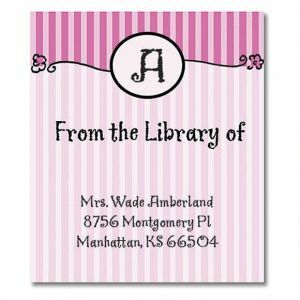 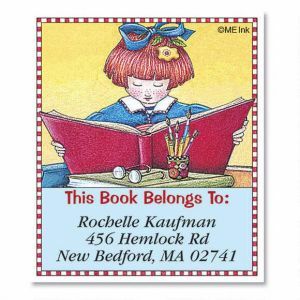 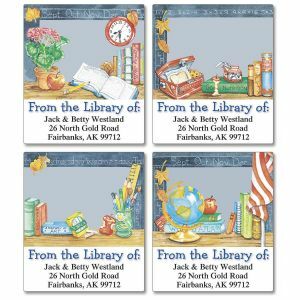 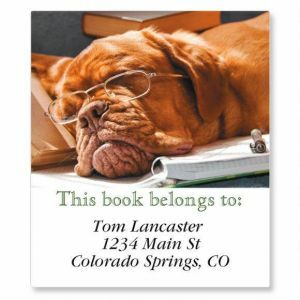 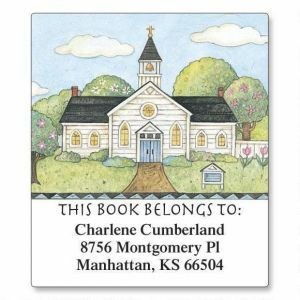 Colorful Images has a wide variety of personalized book labels to choose from so you never have to worry about lost books again. 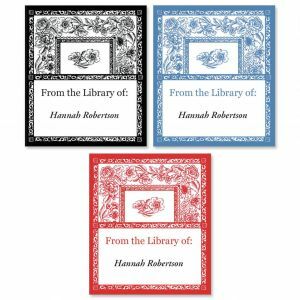 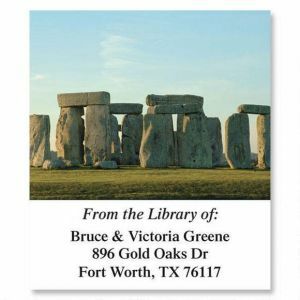 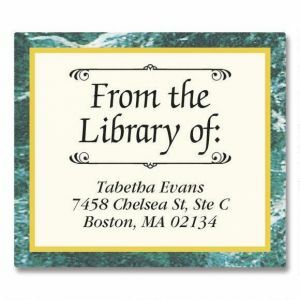 You can put your contact information on our book plate labels, so books can be easily returned to your precious collection. 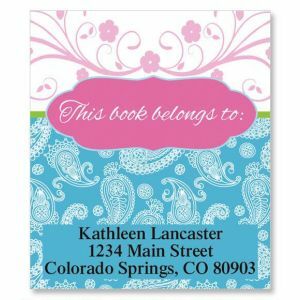 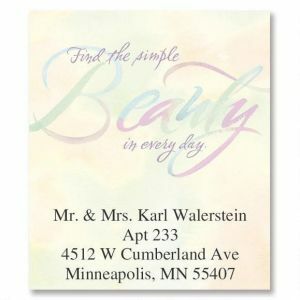 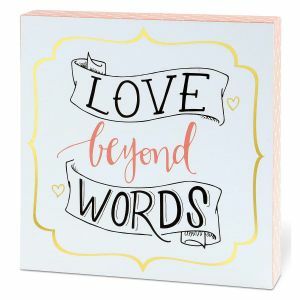 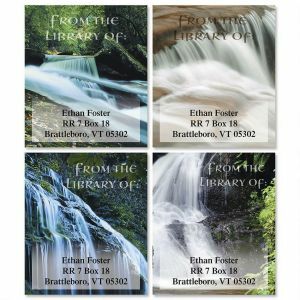 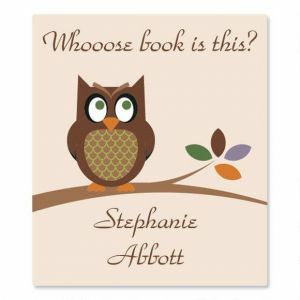 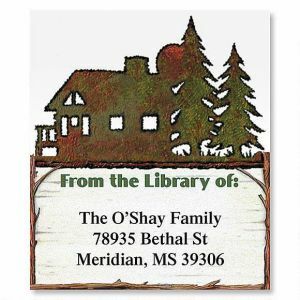 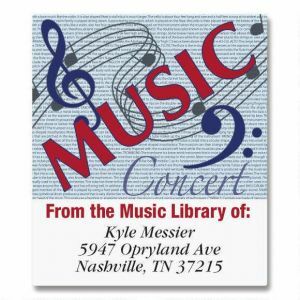 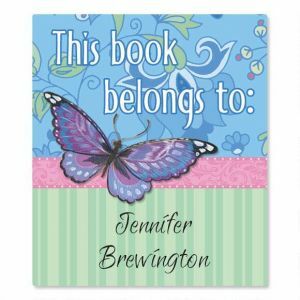 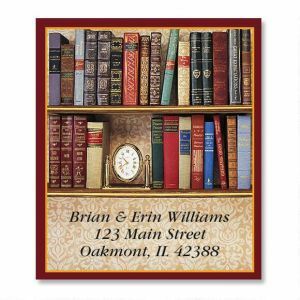 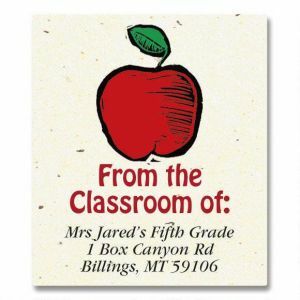 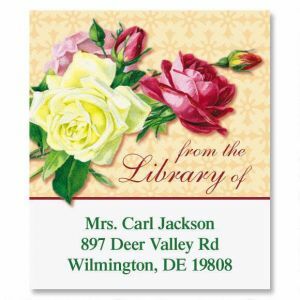 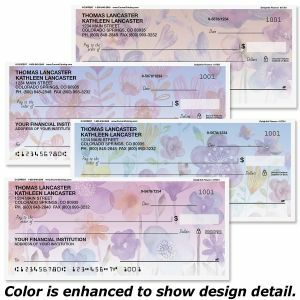 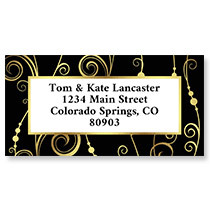 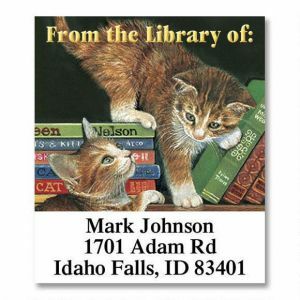 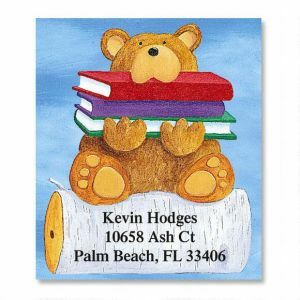 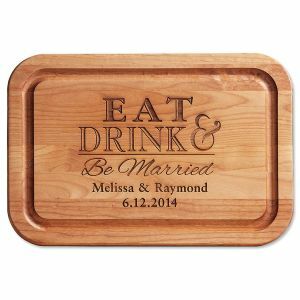 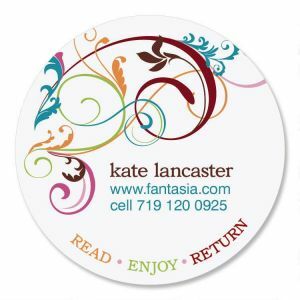 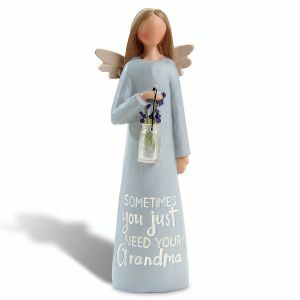 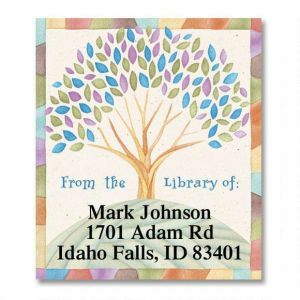 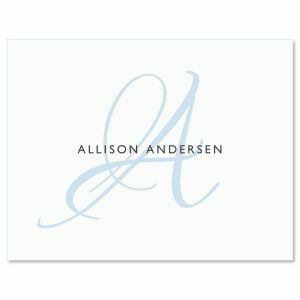 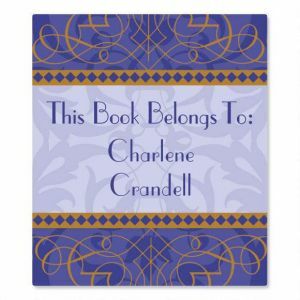 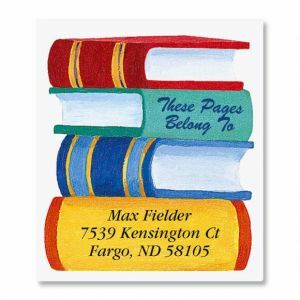 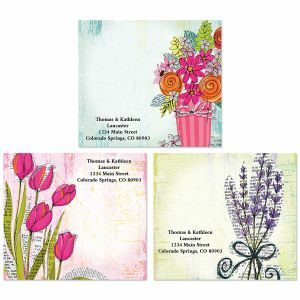 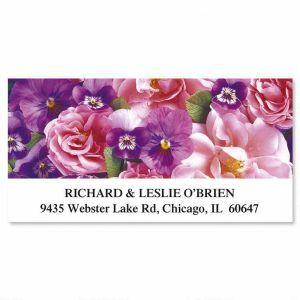 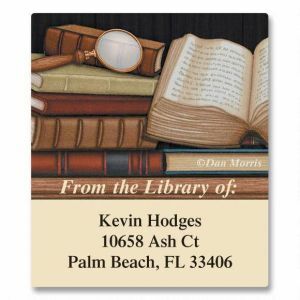 Custom book labels are just one of the many types of labels Colorful Images offers. 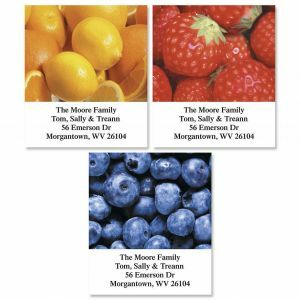 For you cooking buffs out there, our Canning Labels may be just what you need to keep your plentiful bounty organized and dated.